Another Friday where I have a few items that I could probably force into full length posts, but I just don’t have the stamina to get there. So I will pack them into one post. 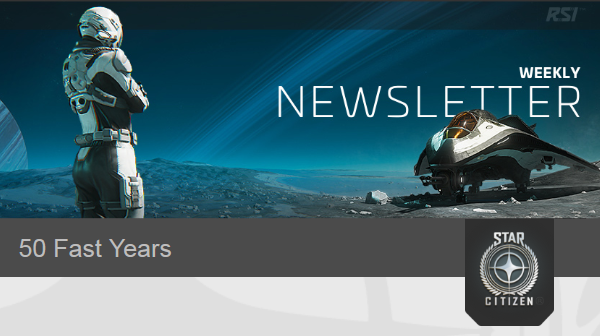 There was a recent Star Citizen weekly update from RSI that seemed to unintentionally confirmed my suspicions. The update itself was a lore item about some in-game entity celebrating its 50th anniversary, but the first glace at the top of the message made me wonder if they were admitting it was going to take 50 years to get where they plan to go. 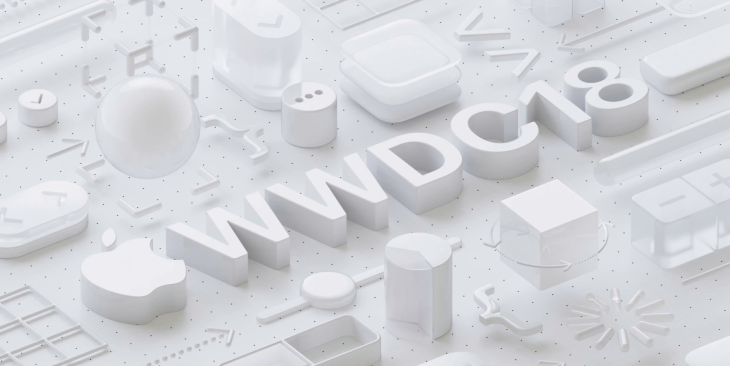 One tidbit that came up at Apple’s World Wide Developers Conference was the plan to deprecate OpenGL support with the Mojave release of the MacOS and in iOS 12. This led to a panic about there being no more video games on the Mac. OpenGL has been around for a long time and, among other things, its openess helped nVidia get in and dethrone 3dfx Interactive and their proprietary Glide API back in the day. And deprecate doesn’t mean pulling it out wholesale. It will still be there for a couple of years. But if you find a problem or need an update, Apple isn’t going to help you. Still, Apple will drop it eventually. Past history says that will probably get announced in 2020 or so. Apple would like you to use their Metal interface instead, and some companies have support for that on the way. You can use Metal with World of Warcraft currently if your hardware and OS are current. (And probably should use it, as it fixes a crashing issue with WoW.) But if you are a serious PC gamer you probably have a Windows partition on you Mac, if not a Windows machine already. It was noted that Blizzard had posted a job listing looking for a dungeon artist for an as yet unannounced Diablo project. This led to a hysteria of complaints and the projection of personal feelings onto the idea. Just Google “diablo iv” and look at the headlines. (And yes, I am going to call it Diablo IV at this point.) Everything from “when are we going to get it?” to “Oh lord, no!” pops up. So I figured I ought to note this as the week the controversy began. We know nothing so far, but some people are already angry. I for one welcome our new demonic overlords. Hopefully Blizzard will run with what they have learned and stick with the roots of Diablo as the foundation for the next game rather than, say, making it a Battle Royale title or something. On a closer horizon, the Minecraft Java Edition 1.13 release, the Aquatic Update, looks to be slowly making its way to us. The update entered pre-release at the start of the week, whatever that means, so I think we should be getting the official release soon. I have actually been avoiding our Minecraft server, knowing that I’ll want to go play when this hits. 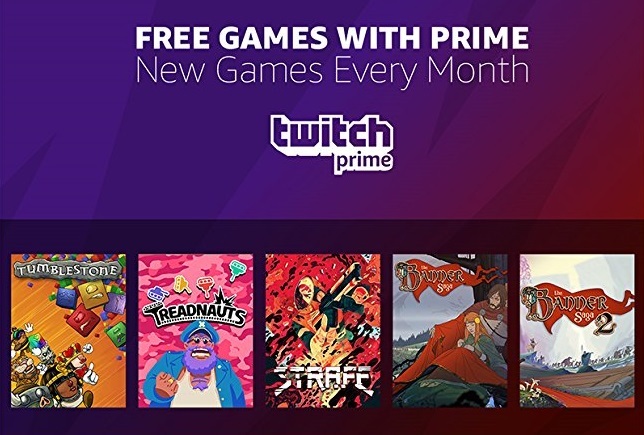 In yet another benefit for Amazon Prime subscribers, you can now download any of five free games before the end of June. 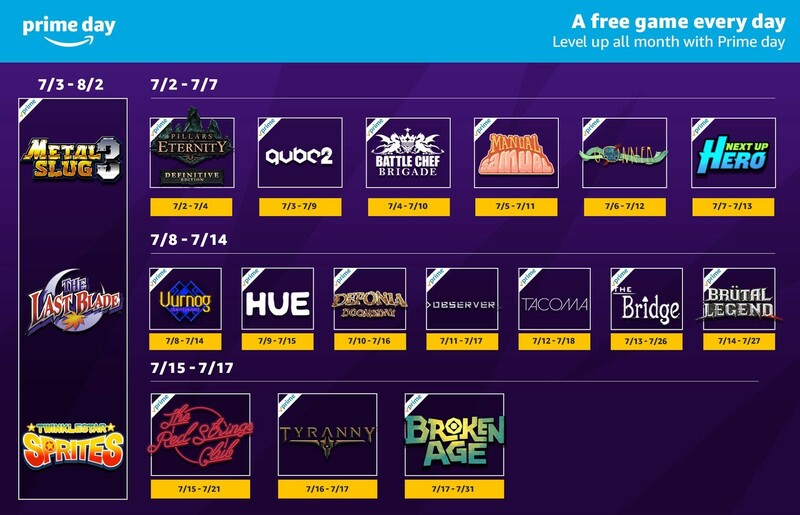 The games are Tumblestone, Treadnauts, Strafe, Banner Saga, and Banner Saga 2. You need to have the Twitch client to download them (the Twitch client is what the old Curse client became when Amazon bought Curse… and Twitch) and you need to have linked your Twitch account to your Amazon account. 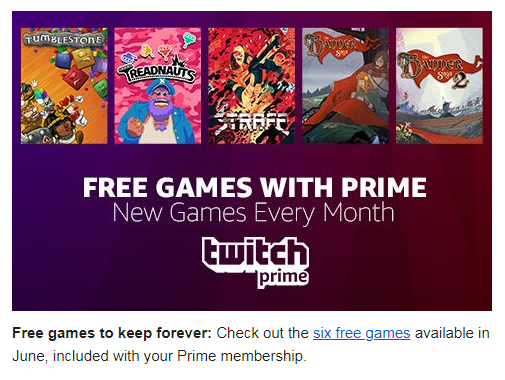 This sounds like a recurring deal, so there will likely be more games in the future as the Amazon Prime largess train continues on. 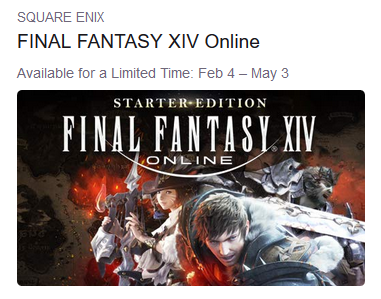 As an aside, the first version of this Amazon post I saw said it was six games. Is it five or six? Despite the impending end of Pokemon on the Nintendo 2DS/3DS, download events continue for the current core RPG titles. 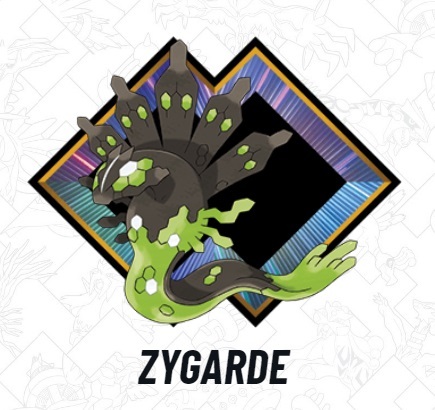 During the month of June in the US you can go to your local GameStop for a download code for a shiny Zygarde. This event is only for Pokemon Sun & Moon and Pokemon UltraSun & UltraMoon. Instructions for claiming the legendary Pokemon are available at the Pokemon site. This entry was posted in Blizzard, entertainment, Nintendo DS Hardware, Pokemon, Star Citizen and tagged Amazon, Amazon Prime, Apple, Curse Client, Diablo IV, Download Event, Friday Bullet Points, GameStop, OpenGL, Twitch, Twitch Client on June 8, 2018 by Wilhelm Arcturus.